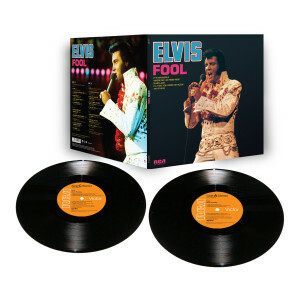 FTD VINYL is pleased to announce the release of “ELVIS – THE FOOL ALBUM”. Originally released in July 1973, this album’s track listing changed dramatically from RCA’s internal documents circulated just one month before. Here for the first time, DISC 1 features the LP sequenced as ORIGINALLY PLANNED. The LP artwork also replicates the original draft layout before it was amended.